Special thanks to these awesome supporters! The best running club around in Vancouver, hands-down, is VFAC! Alicia & Tara & Katie met here, running trail intervals with some of the best runners in the world. Seriously. Alicia and Tara run with Team Bremner’s, which is is basically the best post-run BBQ party and fuel provider: blueberries, and fresh, delicious blueberry juice! Bremner’s Foods is a local farm based in Delta, BC that makes the best organic berries and juice we’ve ever tried. (The juice has 0 water in it, only berries!) The company was founded by one of the most generous runners we know, Terry Bremner, who is always out at every single local race, providing juice to thousands of runners, and supporting every classic local race. Fun fact, Terry was Tara’s first boss, she worked at the farm back in the day picking blueberries! You can check out the Team Bremners roster here! 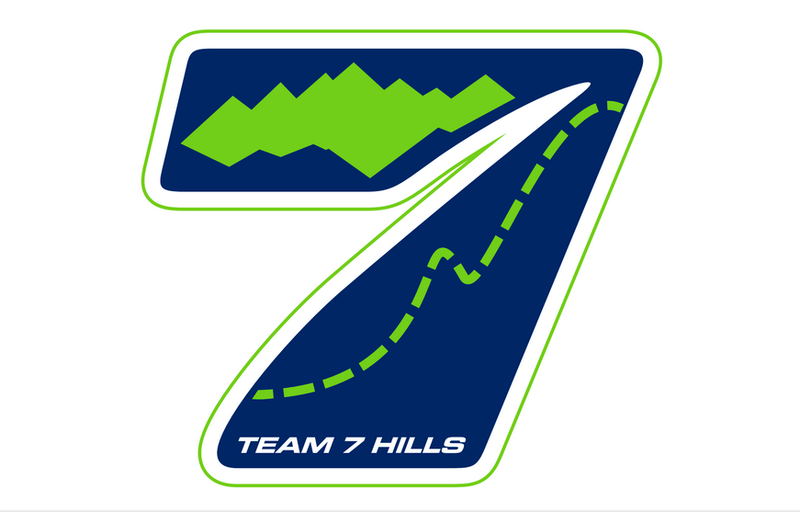 Alicia is part of Team 7 Hills, the running team of her favourite running store! 7 Hills Running Shop is in Seattle, and they carry tons of trail shoes, and unique clothing and packs. Everyone working there is super badass. RunGo is a new Vancouver-based running app where Alicia currently works. It’s great for trails because it tells you directions as you run, and it works offline, without data or wifi.